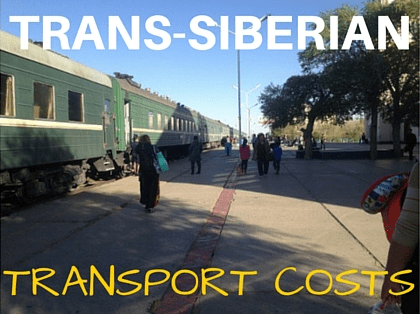 How Much Did Overlanding From Beijing To Moscow Cost? Note: I have converted the Chinese Yuan/Russian Ruble/Mongolian Tugrik rates to USD on 13th June 2015. The USD can is currently volatile versus the Russian Ruble so keep this in mind when you are evaluating the costs here. Ultimately, Beijing to Moscow can be completed on the cheap. 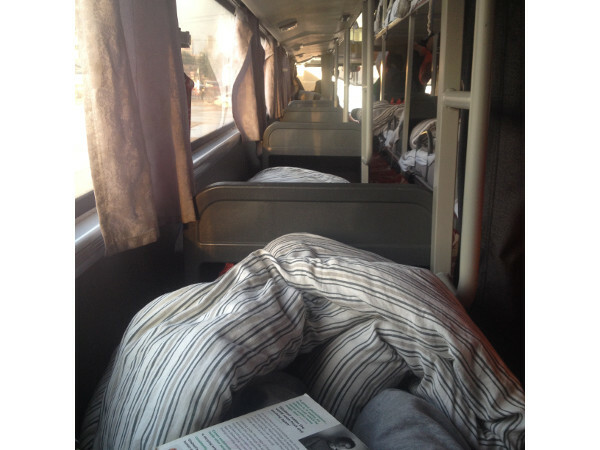 A very nice sleeper bus! 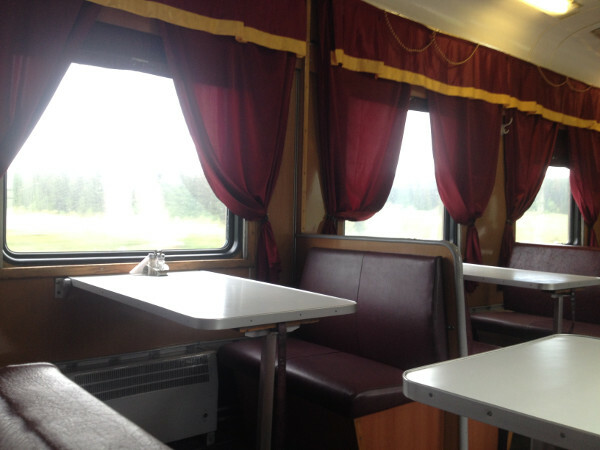 Naomi from Probe Around The Globe has written a great Q&A on the Trans Mongolian Railway. 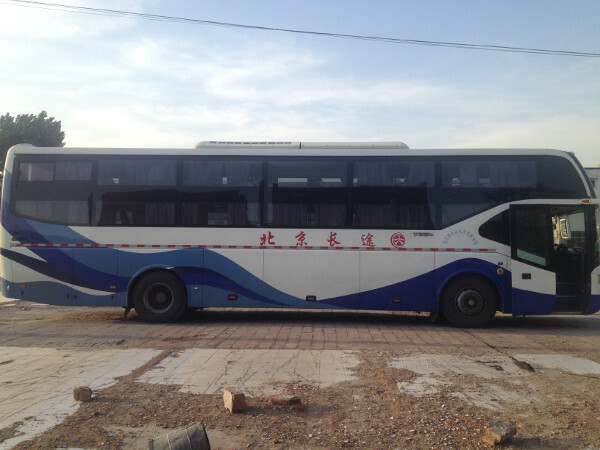 Interesting to not the prices she mentions, you can save a lot of money by catching the bus from Beijing to the Mongolian border!. 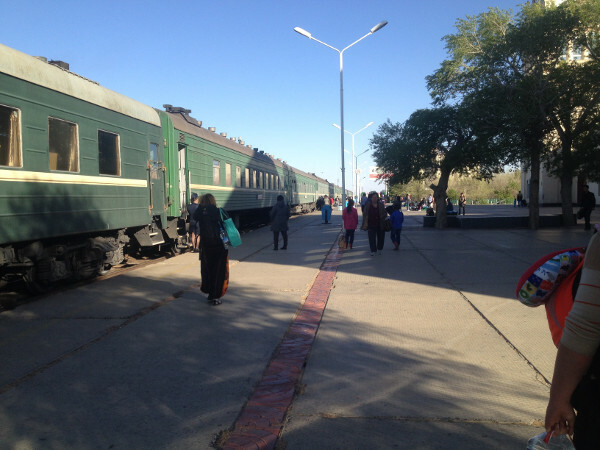 We booked the tickets on the way, the only train sold out for us was Beijing to Ulaanbaatar but the bus/train route was just as effective. We chose the lowest class at all opportunities (mostly 3rd class). 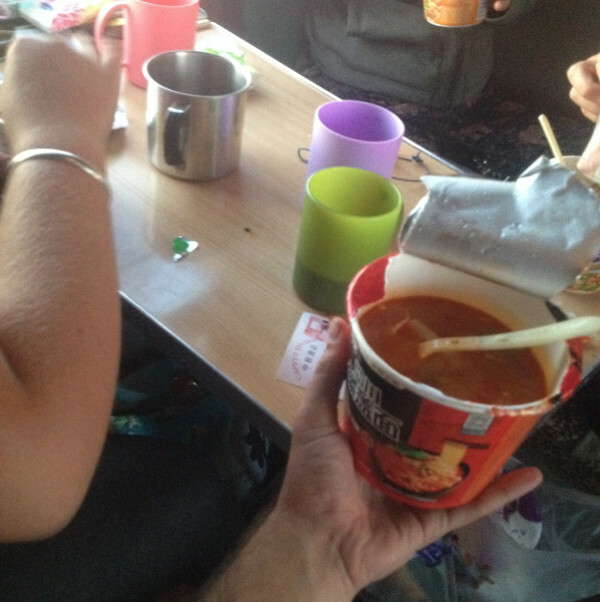 We preferred 3rd class as it was more social. We did not feel endangered at all. Cash is preferable with credit card only really an option in Western Russia. All the trains were right on time. Be aware of Moscow time versus the time zone you are currently in.